KONA HDMI is perfect for live streaming and switching with up to 4-channels of 1080p HDMI video capture, all on one card. The power of KONA HDMI can be utilized for live streaming and events production via Telestream Wirecast, vMix and other third party software. Connect up to 4x HDMI outputs from a mix of cameras, game stations, presentation systems and more and switch between seamlessly. 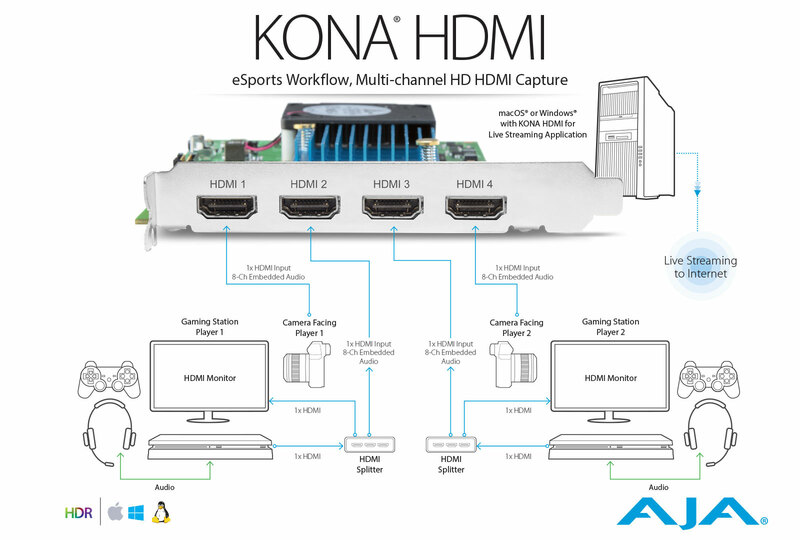 KONA HDMI is also supported by both the AJA SDK as well as Video for Linux (V4L2), making it a perfect choice for developers of multichannel HDMI ingest, switching, monitoring and communication solutions. KONA HDMI offers unique and powerful single channel 4K/UltraHD capture all the way up to 60p over HDMI 2.0. For single channel capture, free AJA Control Room software provides the perfect way to capture and create digital media for use in your editing or effects package of choice. For Mac users, simply place KONA HDMI in a Thunderbolt™ chassis for use with iMac® and MacBook Pro®. KONA HDMI provides support for accepting HDR signals captured over HDMI from gaming stations like the PS4® Pro. AJA hardware is supported by an extensive list of professional software for editing, visual effects, graphics, streaming and more allowing the same AJA device to be used by many different applications on the same system. 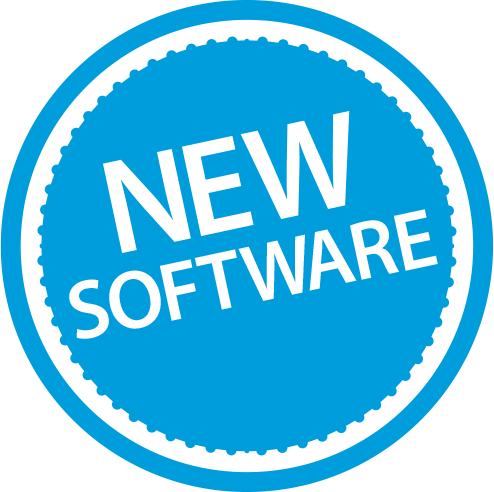 In addition, AJA provides several free applications that enable you to utilize the power of your AJA hardware even without having to run a particular software package. This allows you to create unique workflows without tying up valuable resources unnecessarily. 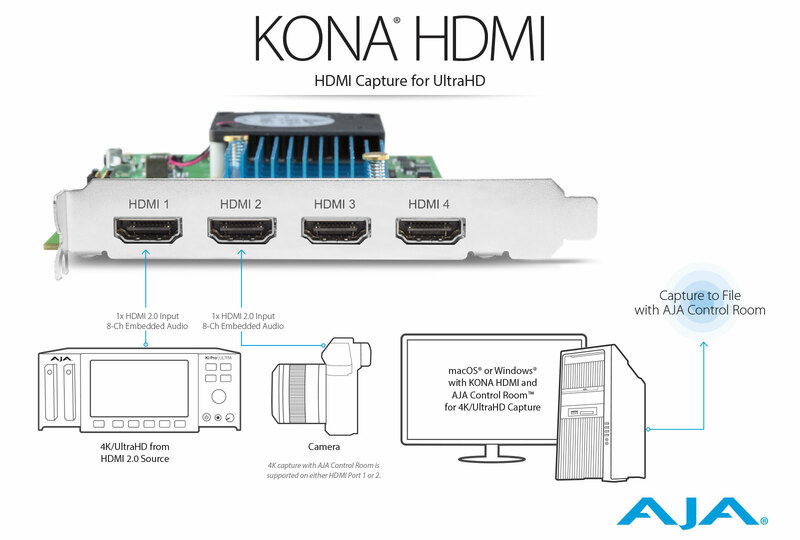 KONA HDMI is compatible with macOS®, Windows® and Linux.